who will be receive a Mississippi Institute of Arts and Letters award for classical music composition at the banquet in June. 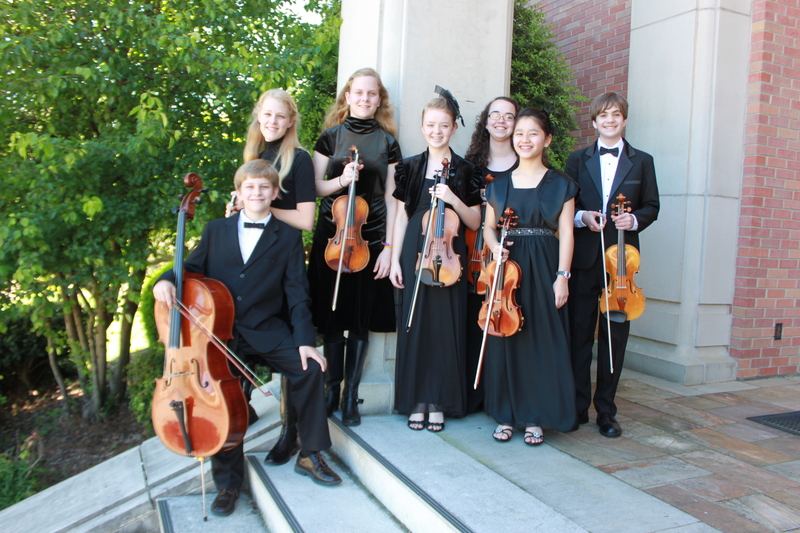 Congratulations again to the 7 students from our program who went to All State Orchestra at Belhaven University, March 23-24! By all accounts, they represented the Golden Triangle very well! They are Scott, Lucy, and Laura Sandifer; Cassie James; Stephanie Smith, Abbey Swartzendruber, and Daniel Jones.